To the uninitiated, a spinal cord injury often means simply ‘not being able to walk’. The reality? It’s much worse. Today is World Spinal Cord Injury Day, an important, international day to bring awareness to a condition that many people don’t fully understand. Many assume that spinal cord injury (SCI) is just a matter of not being able to walk. While that in itself is an awful reality to face, the fact is that having a SCI means much, much more than just losing movement. It robs a person of their independence and dignity by snatching away basic bodily functions and controls that we tend to not even think about if we are able bodied. This includes bladder and bowel control, body temperature regulation, sexual function and for some even the ability to breathe independently. 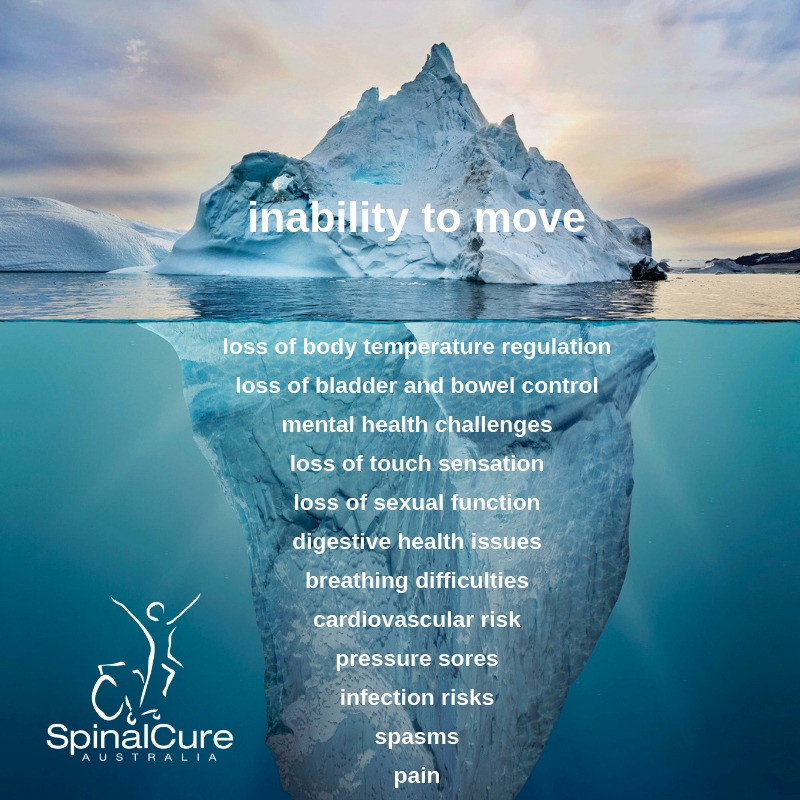 We call this the SCI Iceberg, and loss of movement is just the tip of it. When you add to this the common problems of inability to return to full employment and withdrawal from social activities and relationships, you have a recipe for personal and financial disaster. Millions of people the world over live with SCI, and sadly, another person each day in Australia suffers an injury and comes face-to-face with the harsh reality of a new life. Even worse, the age group most likely to be injured is just 16-24, these are young people in the primes of their lives. Fortunately, we have now reached a point in time where a cure for SCI, and the secondary risks and complications that come with it, is considered inevitable. That cure is a matter of when, not if. At SpinalCure Australia, our team has one clear mission – raising awareness and funds to support vital medical research to get us there. The research we support is aimed solely at treatments and technology that have the potential to significantly improve people’s quality of life and ultimately lead to a cure for spinal cord injury. Now that you understand a bit more about SCI, we would encourage you to get behind the cure in any way you can. Every donation counts, every dollar is important. Please give today. 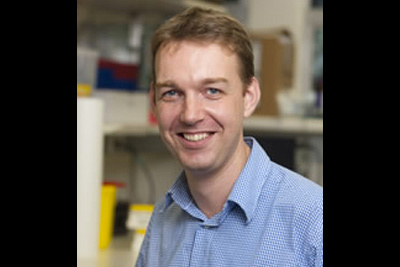 Research into how to manage injuries as soon as they happen so more people are walking out of hospital after an injury – For example Dr Marc Ruitenberg’s IVIg trial at the University of Queensland. Research into curing long term injuries. 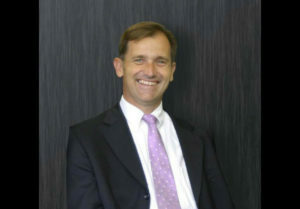 For example, the David Prast Research Fellowships for Spinal Neuromodulation and Spinal Cord Regeneration at the University of Technology Sydney. To ensure we’re supporting the best research and that the brightest minds are working together. 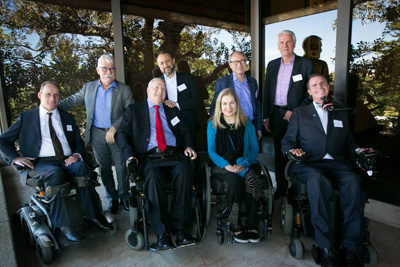 For example, the annual SpinalCure SCI Research Symposium at the University of Queensland. Funding and support in these three areas means we are getting closer than ever to finding a cure. The only thing that stands in the way now is funding, and for that we need your help. Please donate generously today. Your money goes to support vital medical research that gives hope for a better, more independent future for everyone with spinal cord injury.